After her baby daughter dies, Leona Hart (Kathleen Quinlan) goes to Jamaica to mourn. 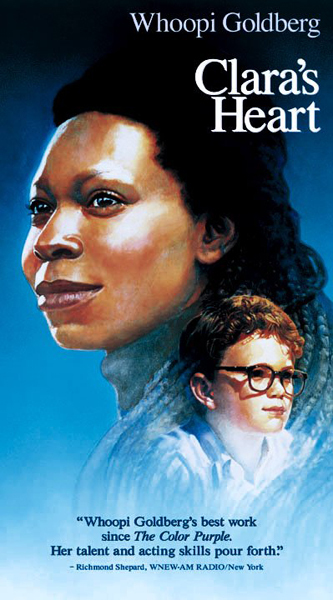 She meets no-nonsense housekeeper Clara (Whoopi Goldberg) and brings her back to Baltimore to look after her son, David (Neil Patrick Harris). As Leona and husband, Bill (Michael Ontkean), grow apart and divorce, Clara and David become closer. Clara helps draw troubled David out of his shell, bringing him into the local reggae scene. As they bond, Clara gains the courage to confront her troubled past..